William F. Hertzer and his late wife, Jean Grady Hertzer (TU class of 1956), have given significant gifts to support Tiffin University. The most recent was a $1 million gift to name the Department of Accounting and Finance in his name. Mr. Hertzer is an alumnus, trustee, donor, and Tiffin resident. The William F. Hertzer Department of Accounting and Finance is now a living memorial, perpetuating the Hertzer name and signifying a permanent commitment to quality higher education. It establishes the linkage of Mr. Hertzer with all aspects of the Department’s operations, from every single student interaction to the broadest planning efforts. Hertzer served in the U.S. Army from 1958-59. 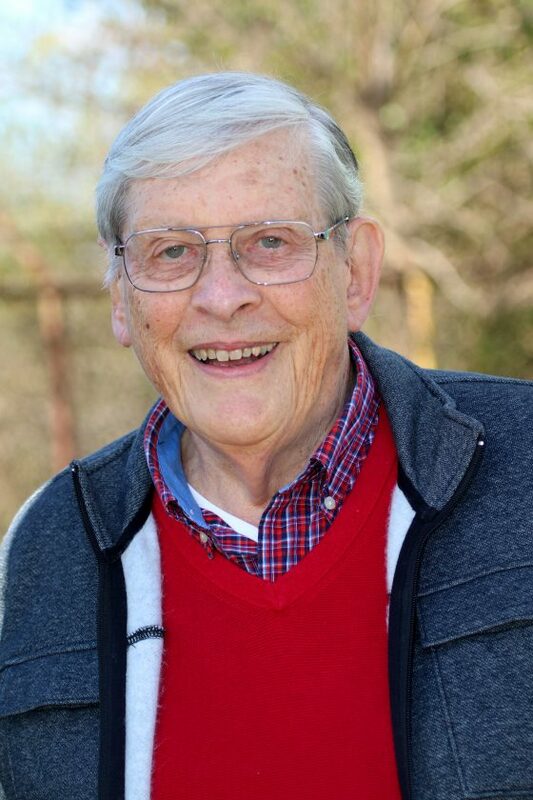 He earned a bachelor of science degree in business from TU in 1960 and served as an accountant, internal auditor, and inventory control manager for The National Machinery Co. for 36 years. He currently serves on TU’s Board of Trustees and has been a long-time member of Tiffin University’s President’s Club. In 2004, Bill and his late wife Jean Grady Hertzer (TU class of 1956) dedicated the Hertzer Technology Center in memory of their son, William Jr. Mr. Hertzer later added carillon bells located inside of the center’s clock tower in memory of Jean. wonderful opportunity to honor him and the many contributions he has made to his alma mater,” she said. Numerous possibilities exist at Tiffin University for donors interested in having their name associated with the institution and the financial requirements differ university-wide. The Vice President for Institutional Advancement Mitchell Blonde can assist with the thought process and a formal gift agreement. He can be reached at blondemp@tiffin.edu.